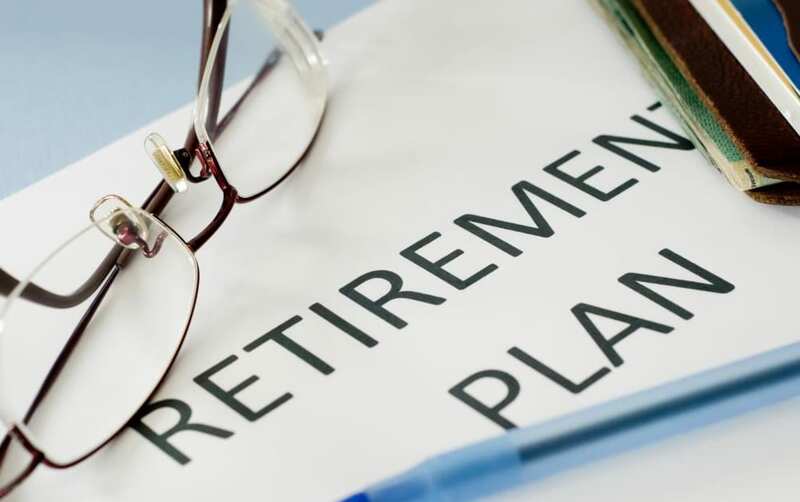 Are you nearing partial retirement or considering retiring completely? What is your income distribution plan? We can plan for a specific retirement date but our final end date is a mystery. Will your resources last as long as you? Vision: What do you want your retirement to look like? Budget: Establish a Current verses Retirement budget that realistically distinguishes wants from needs. Consider health care, long-term care, assisting family members and other expenses. Income distribution Plan: Create and implement a retirement income distribution plan that incorporates dependable income streams and establishes income producing assets. Estate, Tax and Legacy Planning: Ensure that you have a tax and estate plan in place. Retire: Set the date to step back or completely retire. Impact of taxes on Social Security benefits; managing tax burden. Are you leaving money on the table by not understanding Social Security Options. Rules affecting Roth IRA distributions. Roth conversions and the consequent tax impact. When is the best time to start claiming Social Security? What if you’re divorced or widowed? Required Mandatory distributions (RMD) and reaching age 70 ½. Cash Value/Whole life insurance and distribution rules. Taxes on non-qualified tax deferred annuity distributions. How does your income impact the premiums you pay out of pocket for Medicare? Government work-sponsored pension planning – what is your best strategy? *Scarlet Oak Financial Services does not offer legal or tax advice. Please consult the appropriate professional regarding your individual circumstance.